Hey!! I’m still running a little behind but I’m determined to keep moving forward! 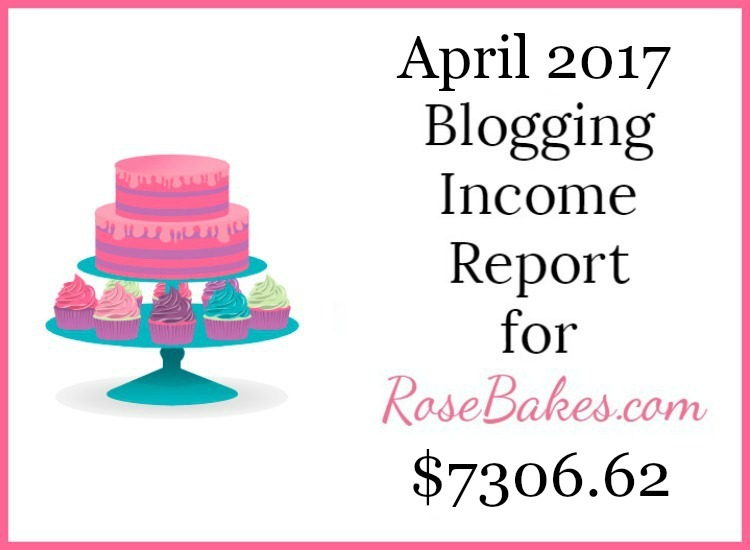 Here’s my April 2017 Blogging Income Report! From March to April, I saw another increase and I couldn’t be happier. In the month of April, we went on vacation and I had surgery (with a longer than expected recovery), so having steady increase in income is truly a welcome surprise. By doing these reports, I hope to see areas where I’m slacking so I can focus and grow each month. I also plan to evaluate my expenses and make cuts where I can. One example for April/May: I temporarily tried out a new email service (that was quite expensive) but ultimately decided it wasn’t a good fit for me at this time. It cost me $200, but I’ve already canceled it and won’t incur that expense again unless circumstances change. Something that I have been spending more on is advertising on Facebook. 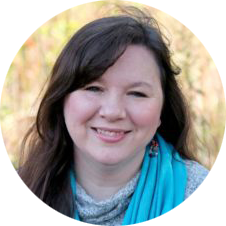 In March I took the Moolah course (cart opens for a few days on Monday, May 22, 2017 – get on the waiting list NOW) and I’ve seen over 10,000 new Facebook fans in just 2 months! Granted, spending money on Facebook advertising wouldn’t be ideal if it didn’t increase my income, but I have seen an increase in income and traffic from Facebook. Win-Win! 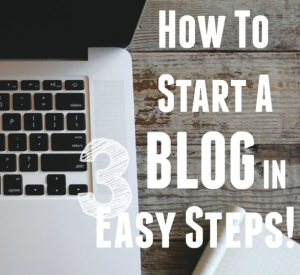 I highly recommend this course if you want to wake up your Facebook page, but it’s only available a few times a year so go check it out here!